Santa María Inn is a hotel located close to the airport. We are just 5 minutes away from the Juan Santamaría Costa Rica International Airport (SJO). 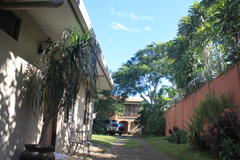 We are a family owned hotel that will give you a warm service during your arrival and departure from Costa Rica. 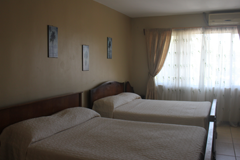 8 spacious, clean and comfortable rooms for your arrival and departure from Costa Rica. 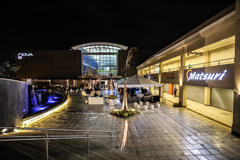 Sorrounded by active volcanoes, the Alajuela area has a lot to offer from nature to shopping centers. A true gateway for your vacations. Take a look to our beautiful facilities and get to know Santa María Inn. Just check the box in our contact form below and we will send your the rate and insurance information with no hidden costs! Send me car rental information. 5 minutes away from Juan Santamaría (SJO) airport.